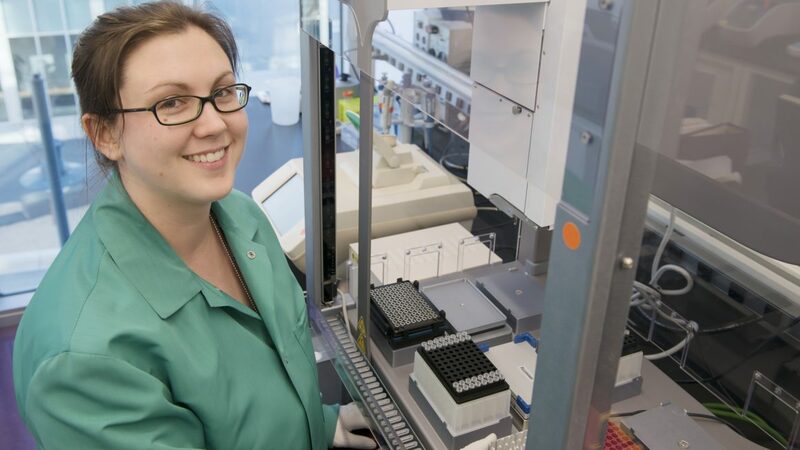 Johns Hopkins Genomics is a premier center for genetics, genomics, and bioinformatics. 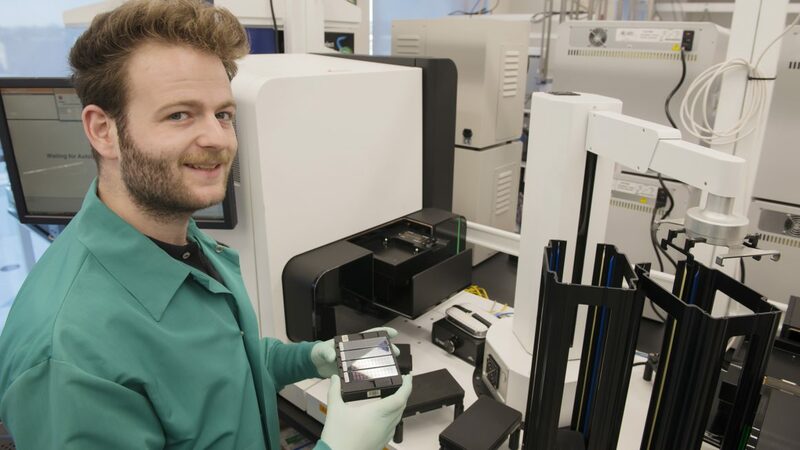 It is the clinical genetics lab for all campuses of Johns Hopkins Medicine and one of the world’s largest research genotyping and sequencing centers. 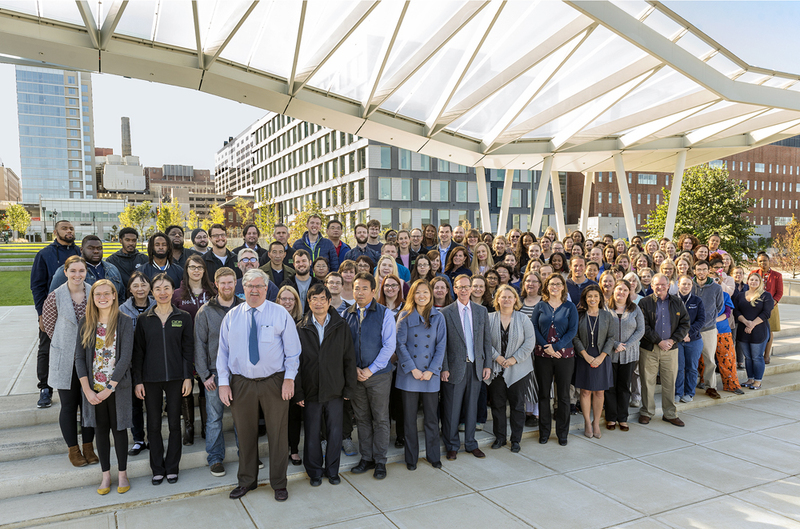 A partnership between the McKusick-Nathans Institute of Genetic Medicine and the Department of Pathology, Johns Hopkins Genomics was established in 2015 to centralize the latest genomic research, the highest quality clinical testing, and exceptional analytic and interpretive expertise. 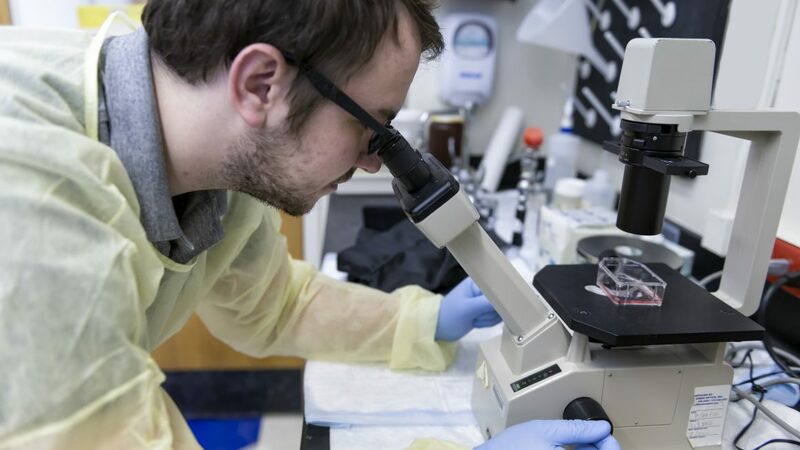 Our mission is to advance the understanding and treatment of human disease, both inherited and acquired, for our patients and colleagues at Johns Hopkins and beyond. 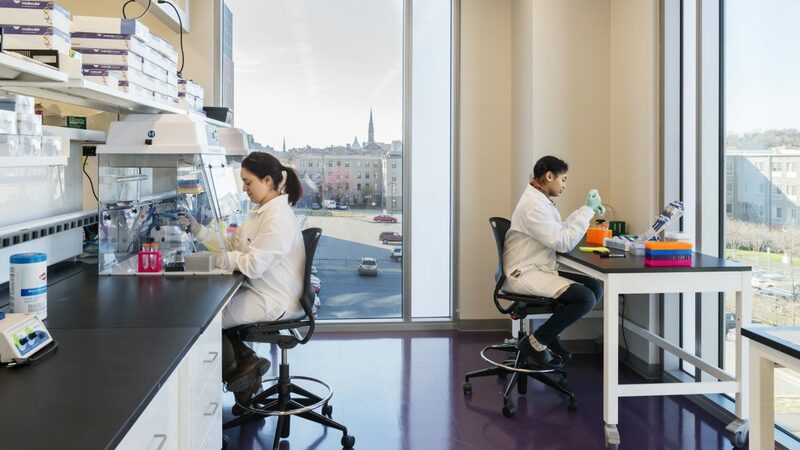 Our center is headquartered in Baltimore at 1812 Ashland Avenue in a newly constructed, state of the art laboratory facility. We also have units located in the Johns Hopkins Hospital. Our laboratory units include: the DNA Diagnostic Lab (clinical germline testing), the Molecular Diagnostics Lab (clinical cancer testing), Cytogenetics (clinical testing for germline, cancer, and prenatal chromosome abnormalities), the Genetic Resources Core Facility (research services, consultations, and a CAP-accredited biorepository), and the Center for Inherited Disease Research (high-throughput genotyping and sequencing, statistical genetics, and unrivaled bioinformatics). Dr. Christopher Gocke is an Associate Professor of Pathology and Oncology at the Johns Hopkins University School of Medicine. 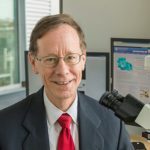 He is Director of the Division of Molecular Pathology, Deputy Director (Vice Chairman) of Personalized Medicine for the Department of Pathology, and Co-Director of Johns Hopkins Genomics. He received his MD in 1985 from Rutgers Medical School. His residency training in pathology was at the University of Rochester and Stanford University. He completed a fellowship in pathology at Stanford. Dr. Gocke has co-authored over 100 peer-reviewed publications in the area of cancer diagnostics. He is a past Councilor on the Program Directors’ Council of the Association of Molecular Pathology and a member of the National Cancer Institute’s (NCI) Investigational Drug Steering Committee. He is co-principal investigator on two NIH research project cooperative agreements. He is board certified in Molecular Genetic Pathology and Anatomic Pathology. 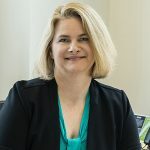 Dr. Kimberly Doheny is an Associate Professor of Pediatrics in the McKusick-Nathans Institute of Genetic Medicine, Johns Hopkins University School of Medicine. She is Director of the Center for Inherited Disease Research and Co-Director of Johns Hopkins Genomics. She received her PhD in Human Genetics in 1993 from Johns Hopkins University and is board certified in Clinical Molecular Genetics and Cytogenetics. Dr. Doheny has over 20 years of experience in high throughput genomics and has co-authored over 100 peer-reviewed publications in the area of genetics and genomics. Dr. Doheny is currently the lead principal investigator for the CIDR Program trans-NIH contract as well as co-investigator on the Baylor-Hopkins Center for Mendelian Genomics grant. 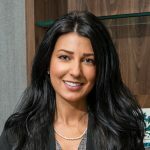 Brooklyn Khoury is the Administrator of the McKusick-Nathans Institute of Genetic Medicine, Johns Hopkins University School of Medicine. She oversees clinical operations and finances for the Institute, and serves as the Administrator of Johns Hopkins Genomics. Brooklyn holds Masters degrees in Forensic Science and Law, Healthcare Administration, and Business Administration. 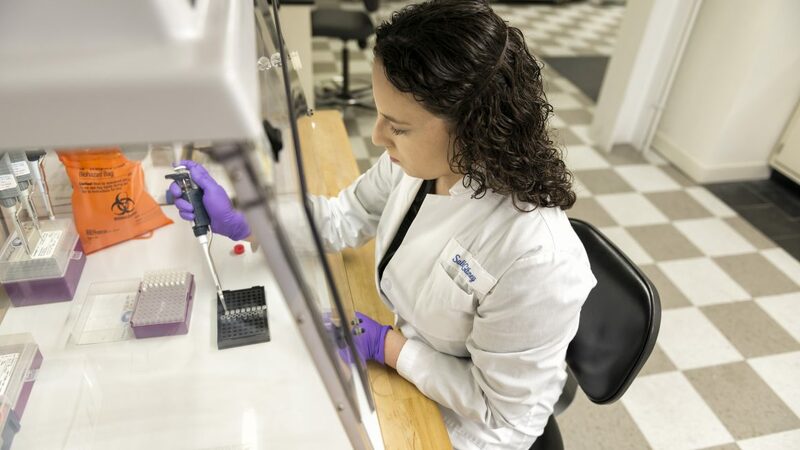 Prior to her current role, she served as a Clinical Laboratory Manager in molecular genetics and is a certified Molecular Pathology Inspector for the College of American Pathologists. She also has experience in cytogenetics, genetics research, and regulatory affairs.